The refrigeration of the foods can prolong the useful life of the same and keep them innocuous or what is equal, free of bacteria. 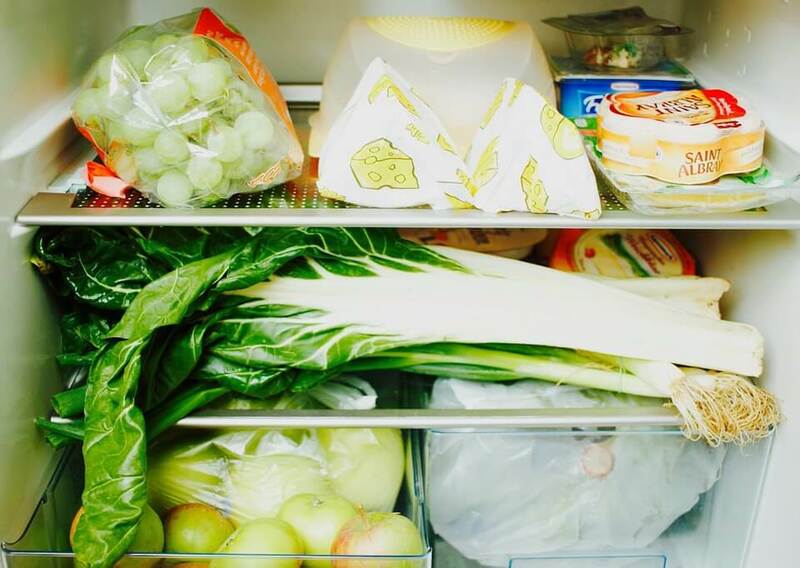 Therefore, we tell you how long the most basic foods last in the fridge. Between 4.5 and 60°C, it is considered a dangerous temperature for fresh food, since depending on moisture and nutrients, with this temperature bacterial development is promoted. Therefore, if we want to keep food safe, the fridge can be a great help and we tell you how long you can keep the most basic ingredients in the refrigerator. 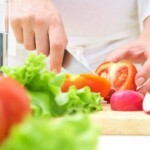 Foods of vegetable origin will not be edible once we see physical signs of deterioration. Much will depend on the humidity or the aqueous content of the fruit or the vegetable but also on the degree of maturation with which we buy them. Although many vegetables do not require storage in the refrigerator, most can be stored for more than 7 days without problems that is, being edible even after a week after being refrigerated. However, we must know that the longer the refrigeration, the greater the nutrient loss and it is therefore advisable to shorten the days between purchase and consumption to the minimum possible temperature. 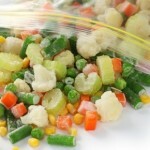 Vegetable-based dishes such as stews, soups or others can be stored in the refrigerator for 3 to 4 days. The fresh eggs, with their husk without having previously washed them to preserve their waterproofness and natural protection, will be stored for 3 to 5 weeks without problems in the refrigerator. The egg whites or raw yolks (but without their peel) will be kept for only 2 to 4 days, being always advisable in these cases to freeze them for a longer useful life. While, the cooked eggs are preserved with or without their shell for a week in the fridge, it is recommended that you pack or refrigerate in a container with a lid boiled eggs without its shell. These products should always be consumed once pasteurized, since raw milk can pose a health risk by containing bacteria that cause disease. If we use previously boiled raw milk, its useful life may be lower than previously packaged and pasteurized milk, and the same will happen if we use bottled or home-made yogurt. Approximately these pasteurized foods have a useful life in refrigeration of 10 days from its manufacture or several weeks more if the milk is ultra-pasteurized; in this last case even refrigeration is not required for its conservation in closed container. Once the containers are opened, unless they are recapped or sealed, the preservation times can be considerably reduced. The greater the hardness of the cheese, the lower the water content, and therefore, the less likely that bacteria develop inside it. 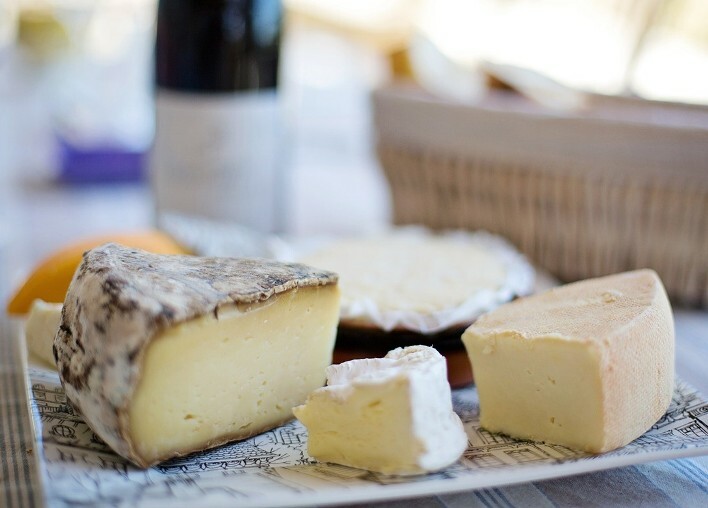 In fact, cured cheeses do not necessarily require refrigeration to be preserved while those with higher water content or fresh require the refrigerator to be stored for longer. The fresh cheese or higher humidity and lower sodium and fat favoring preservation, may remain in the refrigerator in good condition for approximately 20 days, while once opening the container and having oxygenate product the time can be reduced to a week. Semi-cured or cured cheeses have much longer storage times and this is almost always indicated on their packaging depending on the time of curing, the degree of humidity and other conditions such as, for example, the possible addition of preservative additives or packaging. The processed meats should not be part of a healthy diet and therefore it is not considered to be basic food. In the case of fresh meats we should know that those chopped or ground as they can be for the preparation of hamburgers have a shorter life in the refrigerator: 1 to 2 days. The beef, lamb, pork, veal or other red meat can remain between 3 and 5 days in the refrigerator in perfect condition, except the viscera including kidney, heart, liver or other only be kept in good condition by 1 to 2 days. 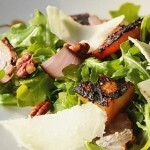 The poultry such as chicken or turkey remains fresh in good condition for only 1 to 2 days. The leftovers of meat in general, once cooked, refrigerated and well covered can remain in the refrigerator for around 3 days, being in the case of the soups a time less than 1 to 2 days. The seafood can be sources of other bacteria or parasites and therefore its cold storage is key to keep these safe food. Thus, both fresh white and blue fish will be kept in the refrigerator for 1 to 2 days, once cooked twice the shelf life in good condition in the refrigerator. The seafood in general, fresh are also preserved for 1 or 2 days, while canned fish such as wild tuna can be refrigerated once opened to be preserved for 3 to 4 days. The smoked fish, on the other hand, due to the industrial processing that receives and its sodium content is conserved for approximately 14 days. In this case we have products with high fat content, in the case of butter with sodium inside (except versions without added salt) and in the case of cream with a high water content. In both cases, the storage time will depend on the addition of additives, the packaging and the industrial processing received, and once again it is always advisable to choose pasteurized products. In each container you will see the expiration date indicated by the manufacturer, although they are usually kept for approximately one month after their manufacture in perfect conditions. 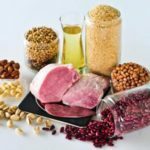 We already see that refrigeration can considerably extend the shelf life of basic foods, which is why the refrigerator is very helpful when it comes to keeping our food safe. It is key to this that the temperature of the refrigerator is kept stable at 4.4°C or less and to remain clean at all times so that food is not contaminated inside.